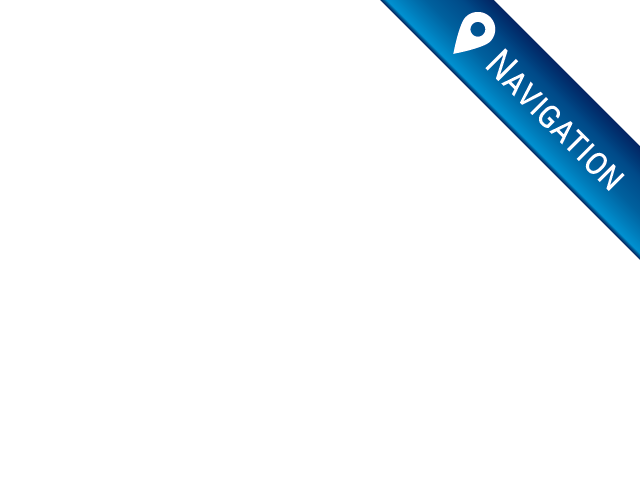 When you are looking for used dealerships near you, what are you searching to find? Is it reliable and affordable cars? Is it a dealership who has a vast selection of vehicles for you to see? If you want all of this and more, then stop by and see us at R&B Car Company. Our dealership has many makes and models of used cars at prices that you will appreciate, especially if money is tight and you need to save some cash. 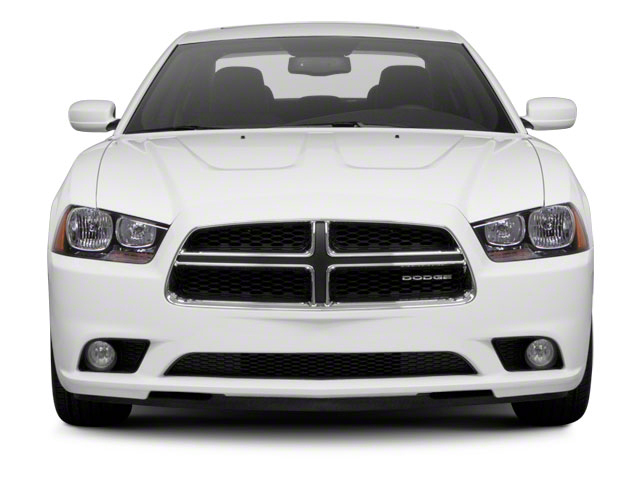 But whether or not you are on a budget, you can find cars like this 2012 Dodge Charger which is affordable and has some beautiful features and options so if you want a fantastic used cars in Elkhart, with all of the features you may be looking for then come by and take a look at this Dodge Charger. With features like Heated Leather Seats which in the winter months you will appreciate since they can provide you with extra warmth and comfort that you may need when its cold outside. There are also other fantastic options such as Bluetooth Connection, Steering Wheel Controls, Cruise Control, CD Player, Satellite Radio, Remote Start Engine, Electronic Messaging Assistance, a Garage Door Opener, AM/FM Stereo with MP3 Compatibility, Keyless Entry, Heat and AC, and so much more. If you want to find sporty cars for sale in Elkhart indiana, that will stand out on the road, then come by and let us show you this 2012 Dodge Charger at R&B Car Company. 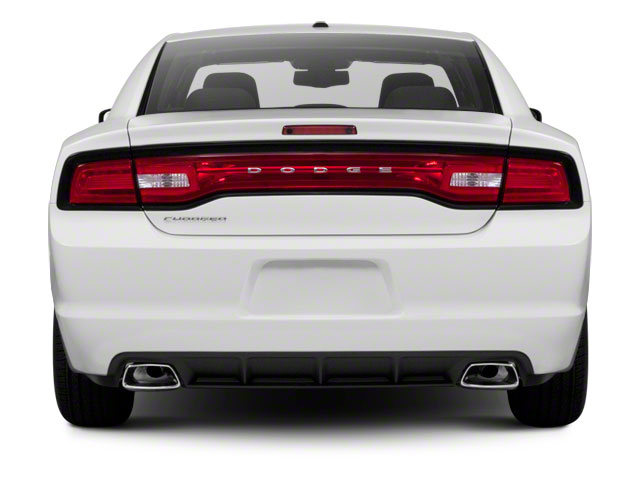 You can hit the road in style and comfort in this Dodge Charger, and if you want outstanding performance in a car, the Dodge Charger could be the right car for you. So stop by and take a look at the exterior and interior of this car, take it for a test drive, and let us help you get into this fantastic dream car. All it takes is stopping by and talking to one of our sales team and let us get the process started to get you into the vehicle you have been wanting. Maybe you are interested in other types of used cars Elkhart indiana? If so, we can show you our lineup of different vehicles such as SUVs, or minivans and also pickup trucks. Whatever your style and preferences are we can show you a wide selection of cars. So, if you are in the market to find car dealers in Elkhart in then come by our dealership here at R&B Car Company, and see what we have for you. Our sales staff is here to answer your questions and to help you find the car you want. If you have a dream car, or you need one that is more suitable for your family needs, then come by and we can get you into the vehicle you have been wanting whether its a sports car or an SUV, or something economical, we have the variety and selection you have been searching for in a used car dealership. Stop by and see us today!